The Cities of the Arch. What does it all mean? Is there some sort of significance to the placement of the Arch of Triumph or is it just a random afterthought? I think there has got to be a reason as to why they placed this Arch at the places they have. I want to look at the etymology of the names of where the Arch was placed. It started in London at Trafalgar Square (4/19/16), then went onto New York City 9/19/16), it then headed to Dubai (2/12/17) where it went onto Florence, Italy (3/27/17). It is presently at its 5th stop in Arona, Italy (2/29/17). I can only speculate but I am suggesting by all of the articles and research that I have done, that its 6th stop which may be its final stop will be back home in Palmyra. This could be anytime after September 21st, the first day of 5778 – the year of the capstone for Kabbalists. The Arches last day in Arona, the mountain of strength will be on September 21st. 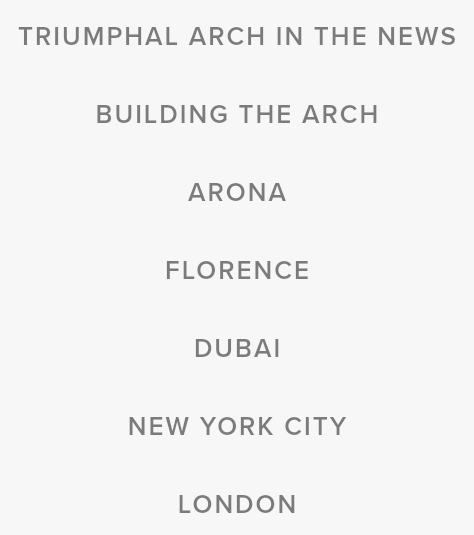 So let’s look at each of these names where this Arch was placed. The Arch of Triumph was first placed in Trafalgar Square in London. I have went over previously on the symbolism of Trafalgar but I will briefly touch on it again. The Square is named after the Battle of Trafalgar which was led by Lord Horatio Nelson. There you can see a memorial for Nelson called Nelsons Column. Nelson was mortally wounded during this battle. You can already see the symbolism here of this military man who had died in this war and ironically the phrasing they used to explain this was “mortally wounded”. That’s a play on words of the 1st beast who was mortally wounded and came back to life. I won’t get into that now but I do not believe this 1st beast of the sea is a literal man. I do believe this is a recapitulation of the wound the serpent received in the garden and his wound being healed is him being released from the Abyss to continue to decieve the nations. Here is something else interesting about Nelson for who the Trafalgar Square and Nelsons column was named after. “He was known for tactics that resulted in decisive victories in various battles during the Napoleonic War. 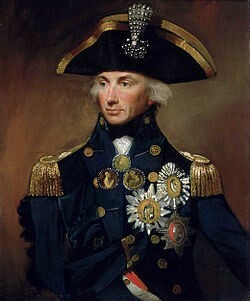 Nelson also sustained a number of injuries in his experience in warfare, particularly losing his right hand during his unsuccessful assault in the Battle of Santa Cruz de Tenerife and the sight of his right eye in Corsica.” (http://www.onepiecepodcast.com/2014/12/16/chao-time-the-meaning-behind-trafalgar-law/) Ok. If anyone has read some of the things I’ve written and can put two and two together than you can see where I’m going with this. At the time of this battle where Nelson was mortally wounded to death he didn’t have a right hand and sight in his right eye. This is very significant to the false god HuBaL, the one handed god or should we say “The Ba’al”. He also didn’t have sight in his right eye which leads us to the one eyed god Horus. Zechariah speaks about both of these things when talking about the false shepherd. 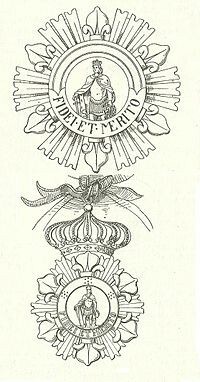 Nelson was also a Knight of the Most Honourable Order of the Bath among a few other things. “Nelson’s titles, as inscribed on his coffin and read out at the funeral by the Garter King at Arms, Sir Isaac Heard, were: The Most Noble Lord Horatio Nelson, Viscount and Baron Nelson, of the Nile and of Burnham Thorpe in the County of Norfolk, Baron Nelson of the Nile and of Hilborough in the said County, Knight of the Most Honourable Order of the Bath, Vice Admiral of the White Squadron of the Fleet, Commander in Chief of his Majesty’s Ships and Vessels in the Mediterranean, Duke of Bronté in the Kingdom of Sicily, Knight Grand Cross of the Sicilian Order of St Ferdinand and of Merit, Member of the Ottoman Order of the Crescent, Knight Grand Commander of the Order of St Joachim.” (https://en.m.wikipedia.org/wiki/Horatio_Nelson,_1st_Viscount_Nelson) You can look up each of these Orders mentioned and you will find Nelson to be the poster boy. 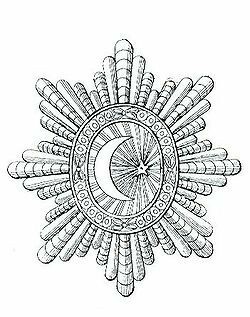 Now you can see this meaning, the cape of the laurel has some significant occult meaning if you are looking for it. It brings me back to the first seal being opened in Revelation 6:2. “And I saw, and behold a white horse: and he that sat on him had a bow; and a crown was given unto him: and he went forth conquering, and to conquer.” Now before I go on I want to say that HuBaL was a one handed god who was an archer or a bowman who had seven arrows. Most of the time when this verse is read people refer to this bow that the rider on the white horse has as a literal bow. This may be true in a sense but the word used here is “toxon”. It means bow in the sense of the simplest fabris according to Strongs. 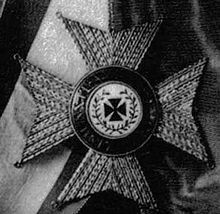 It would be like a sash that someone like a Freemason would wear or a man of highest honor in that specific Order. Interesting enough, this word toxon comes from “tiktō”. Strongs says, “to bring forth, bear, produce (fruit from the seed), of a woman giving birth, of the earth bringing forth its fruits, metaphorically to bear, bring forth”. So its funny right? It means that something is being birthed whether it be physically or figuratively or even a seed bearing fruit. This is what we have seen from the inception of this Arch and what I have alluded to when talking about this separation going on with this spiritual harvest. This Arch seed was planted and its giving birth on September 21st of 2017 with its final day being in Arona. This begins the line drawn in the sand with the Jewish kabbalistic new year of the year of the capstone. It seems they are now ready beginning with Trafalgar Square to cap off their great pyramid with their god who honors this all seeing eye. Can you see the symbolism? Also look at the word in Rev 6:2 for crown. 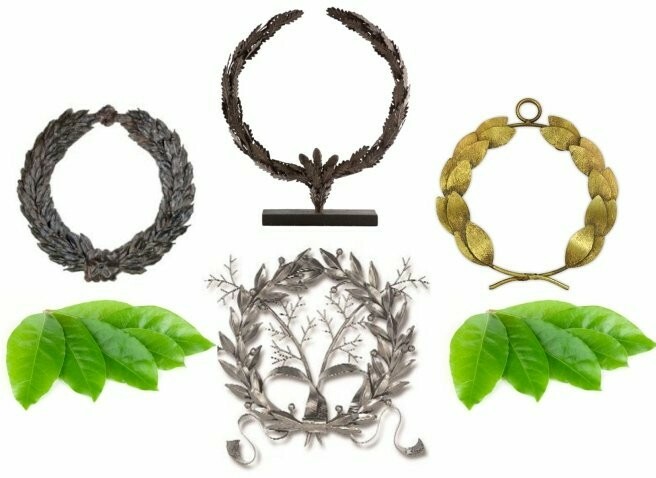 It is stephanos which actually means a a wreath like a laurel crown given to victors in a game. This is a cape of the laurel in a literal sense. Then after the bow and crown he went onto conquer. “With laurel crowned as conqueror, there he lived in joy and honour”-Geoffery Chaucer, The Knights Tale, Circa 1385. I personally believe Trafalgar was picked purposely for the first Arch placement because of its one hand, one eye, man of a prestigious Order, wreath crown symbolism. This is where it began and they were telling everyone this. Notice some also interpret Trafalgar “edge of the deep”. I’ll let your imagination run with that one. Now lets briefly look at the word London. There are quite a few different meanings according to who you ask. William Camden claims that the name “city of the grove”. 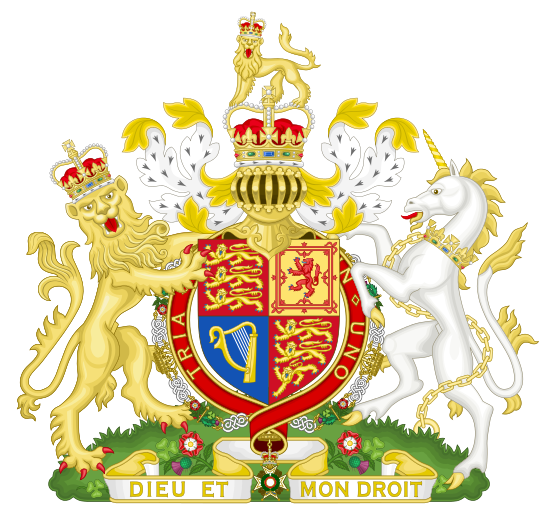 British Israelites believe it is based off of the Tribe of Dan meaning “abode of Dan”. 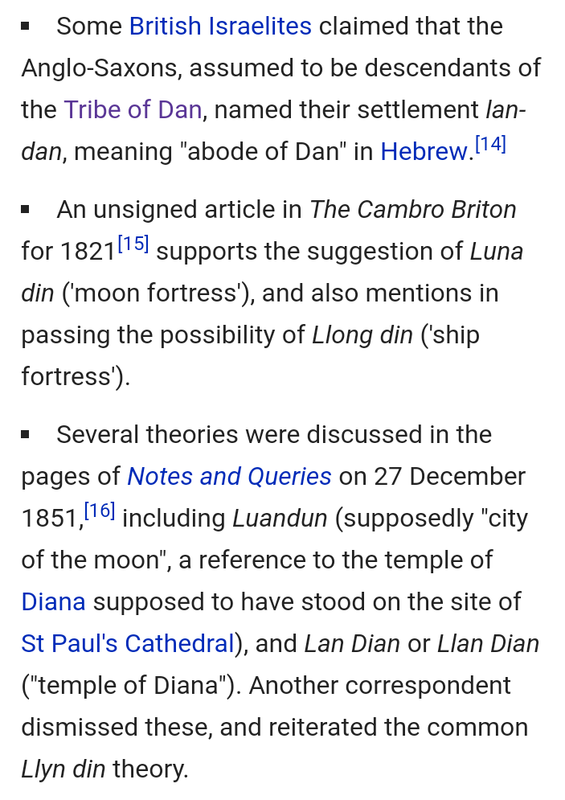 A few others agree that it either means “moon fortress” or “city of the Moon” that is then associated with “Lan Dian” or temple of Diana. So we can see that according to these meanings, it is associated to a grove (high places for pagan worship in scripture), the Tribe of Dan ie the serpent and the moon who is associated with Isis who is also known as Diana. Its not to hard to figure out why they chose Trafalgar Square in London as the official unveiling fur the Arch. The next stop for the Arch was in New York City. York is a Celtic weird meaning Yew tree. 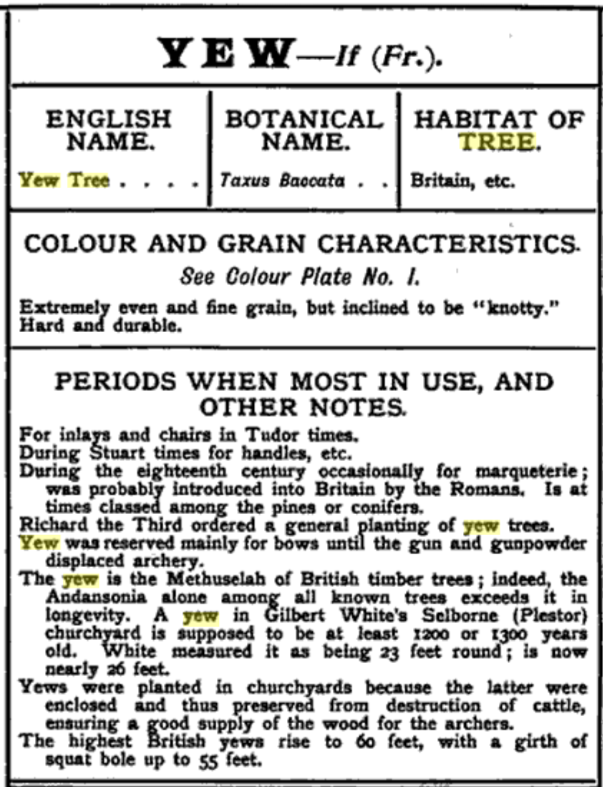 What exactly is a yew tree? 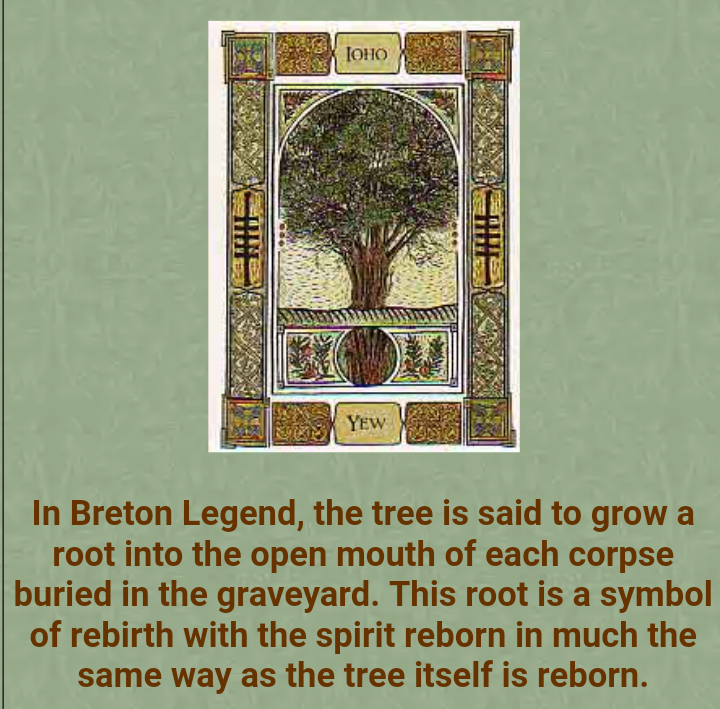 A yew tree root is symbolic of a spirit getting reborn or a rebirth. 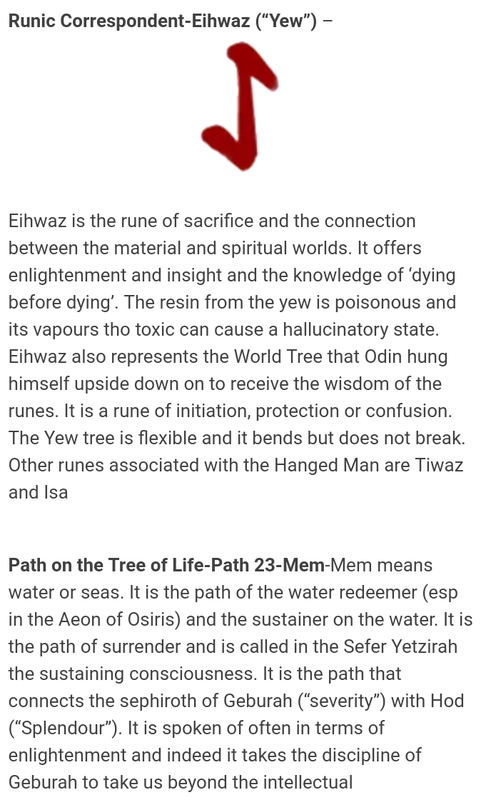 The irony about this rebirth with the yew root is that the tree fruit itself is actually poisonous along with actual the seed. It was called the Forbidden Tree due to its poisons that were to stimulate abortions. Now think about that for a second. What is everyone focused on for 9/23 that has to do with something “giving birth”? 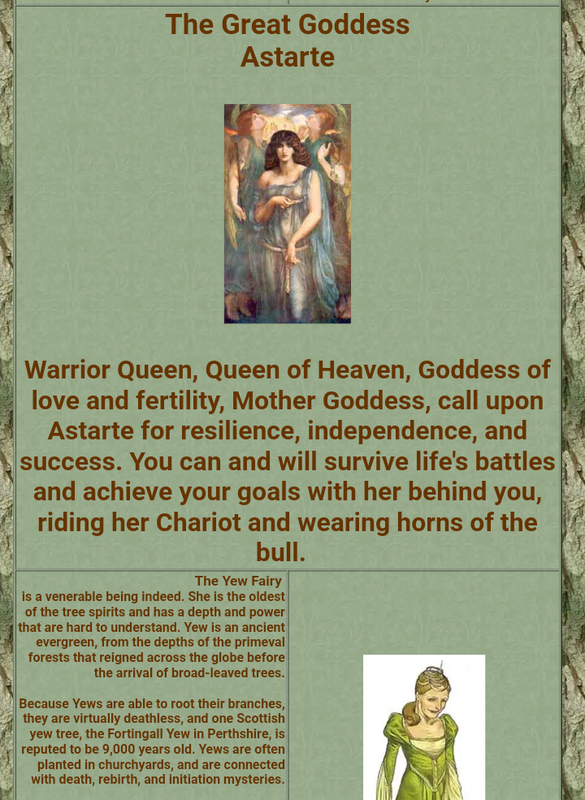 Ironically this yew tree is associated with Diana/Artemis and represents the triple goddess. 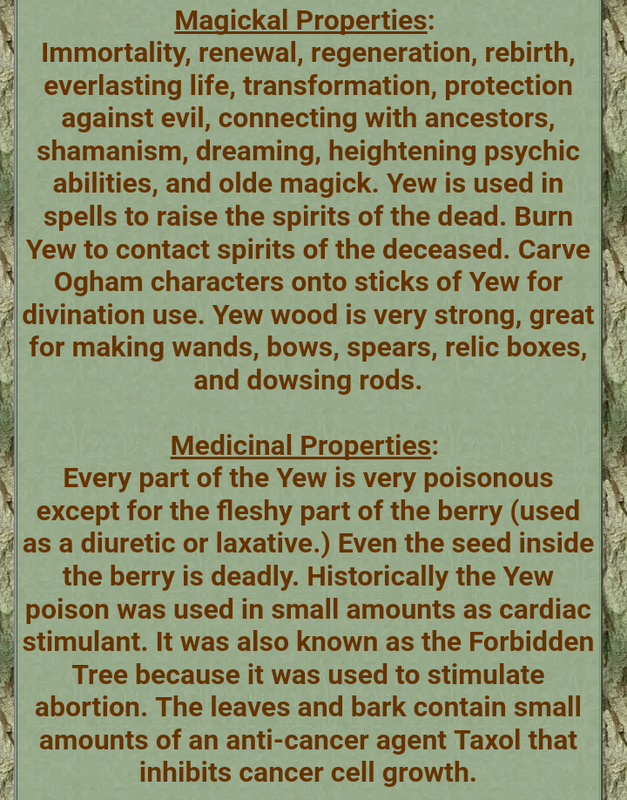 We see this connection with the so called yew fairy, the oldest “tree gairy”. Not only that but its associated with Odin. 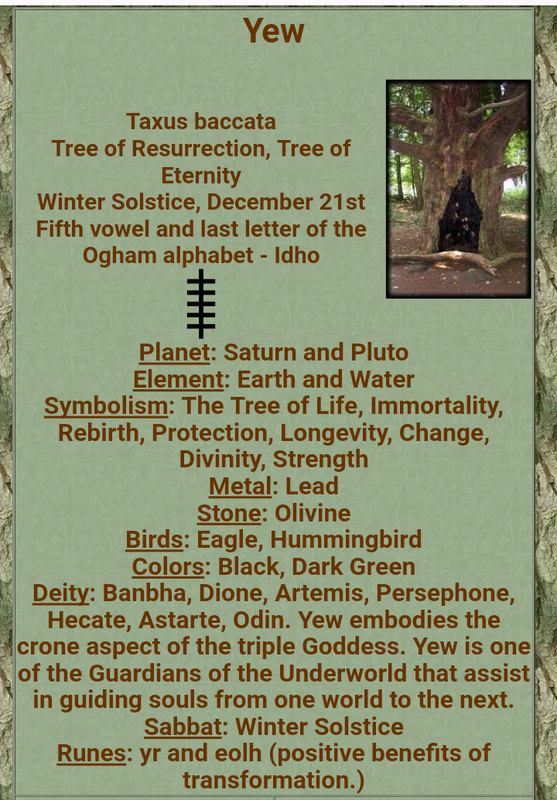 This is the world tree that Odin hung from for 9 days. Odin is the original Hangman. I’ve talked about the Hangman a few times with Lady Gagas super bowl halftime show to the magician who hung himself on the night that the witches cursed Trump. Most recently I brought it up with the death of Chris Cornell and Chester Bennington who were both hung the same exact way. You can see Lucifer and the Garden of Eden written all over New York and the Big Apple. Are you making the connections? I even question if this is the way to go for their sacrifice that is associated to this Arch being placed. So we have New York as New Yew (You). 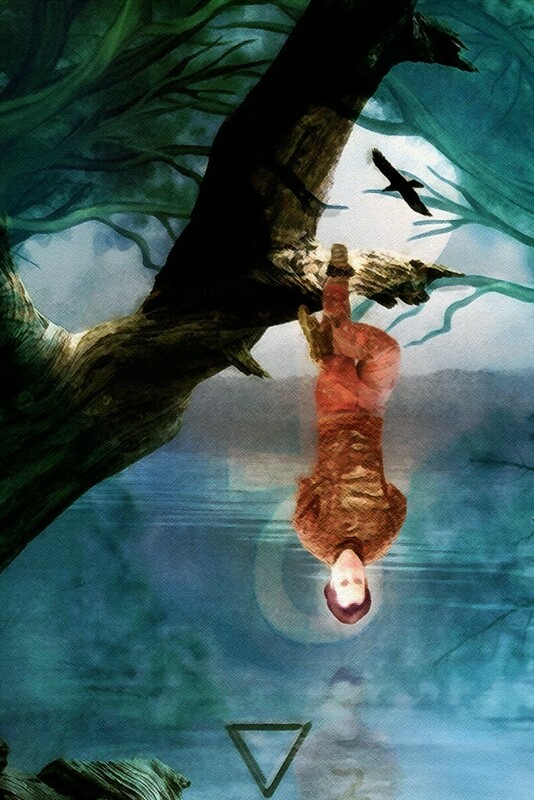 Is this representing the new hanged (wo)man via Odin who is just another name for this Nimrod character? You can see the Isis and Osiris connection in the name New York. 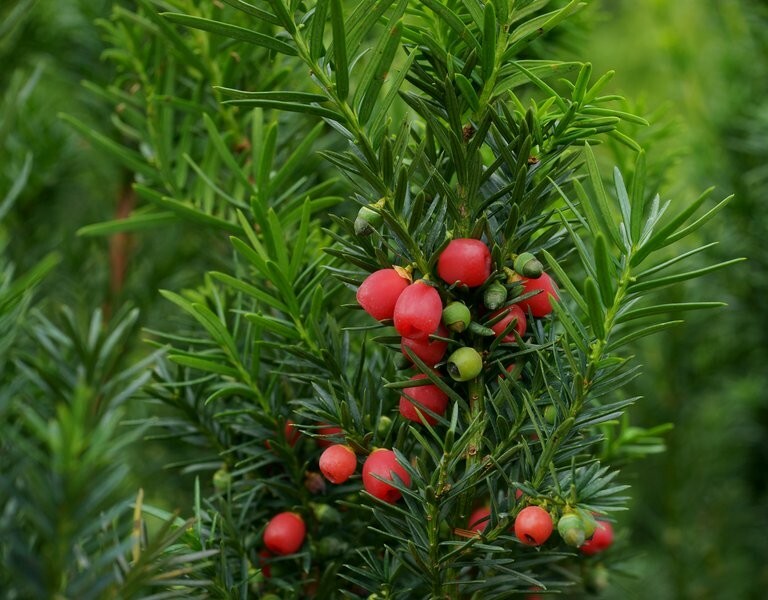 The yew tree was associated with bows and archers. Here is another strange connection to not only Nimrod the mighty hunter but to HuBaL. 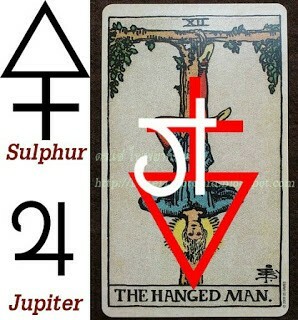 You can also see the signs of sulfur and Jupiter in the Hangman symbolism below. Lady Gaga. The androgynous Lucifer posing as an inverted hangman for the super bowl. The next placement was in Dubai. 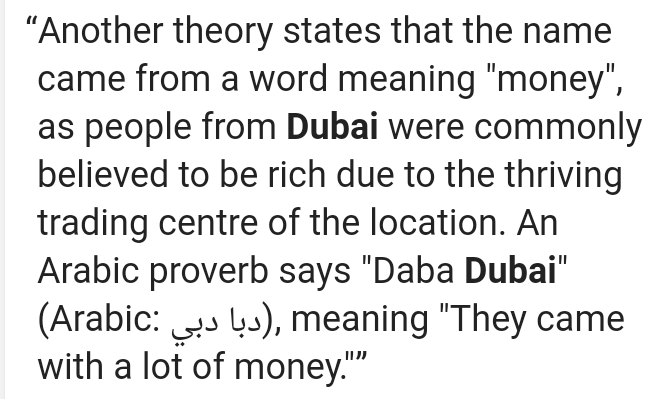 Now the etymology of Dubai is tricky because people agree to what it actually means. Wikipedia will tell you it means money. So no one can agree to what Dubai actually means. 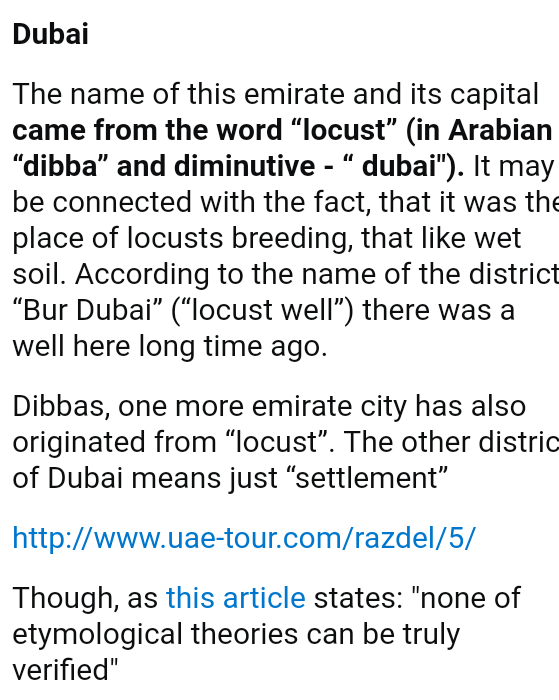 If it does mean locust than we have an interesting view on Dubai. The Arch was set there this year and it brings me back to those locusts of Revelation 9. The locusts of Revelation 9 in my opinion is symbolism of these demons who have possessed the people who have received this mark from the beast. If you aren’t sealed with the Spirit of God then you are marked by the beast. Its that simple. And Dubai just doesn’t represent Islam per say. They are almost as Westernized as the United States. This Arch was set up in February of this year, just in time for people to officially lose their minds. Did this placement have spiritual significance with the locusts of Rev. 9? The next stop after Dubai was Florence, Italy. I’ll say first off that the Vatican is in Italy. You could probably stop right there based off of the Pope connection but I won’t. There is more to it. Florence is considered the birthplace of the Renaissance (cultural bridge between the middle ages and the ancient era) and has been called “the Athens of the Middle Ages”. Their patron saint is John the Baptist who was beheaded by Herod. Their crest is a Fluer-de-lis or what is called the Florentine Lily. This lily was also known as the flower of light and the RCC believed it to be symbolic of the Virgin Mary. 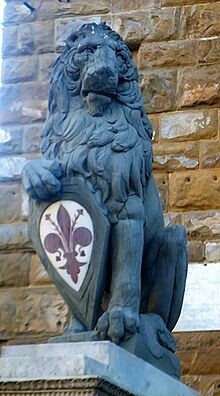 The Marzocco (above) is the heraldic lion that is a symbol of Florence. This Lion statue along with Neptune’s Fountain is featured in the Piazza della Signoria. This is where they installed the Arch. 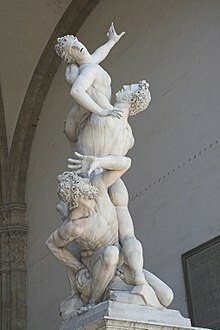 The Kidnapping of the Sabine Women by Giambologna, is located in the Loggia dei Lanzi which is in the corner of this L-Shaped plaza. I have written admit these Sabine women already but let me briefly mention it again. Notice this event is called “bride kidnapping”. 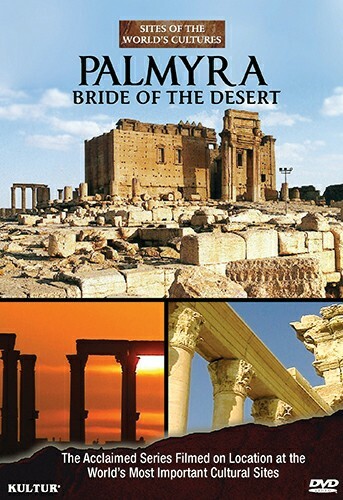 It seems we have Palmyra, the Bride of the Desert next to the kidnapped brides. In Roman Catholic canon law, raptio refers to the legal prohibition of matrimony if the bride was abducted forcibly (Canon 1089 CIC). It seems that the symbolism here of Florence and the Arch is the new age blossoming into a flower by taking their brides by force. I have already went through prior in this study about what Arona means. It is called the Mountain of Strength and Arona is the feminine of Aaron. If you remember, Aaron is the first High Priest. In my opinion, this seems to be a play on the first High Priestess Isis. We have seen time and again the symbolism for Isis in this Arch. Arona seems to be giving the torch (flower of light) to their perpetual Madonna Isis. And if you remember, the Arch was set directly in front of the RCC’s nativity scene representing their rebirth of their coming king. The “High Priestess” Isis. I saw this old picture the other day representing Isis. Notice the crescent moon bull horns, the circle with a dot, the Arch and the 2 pillars. If this isn’t a great representation of what’s going on now I don’t know what is. And the picture isn’t actually an old one. 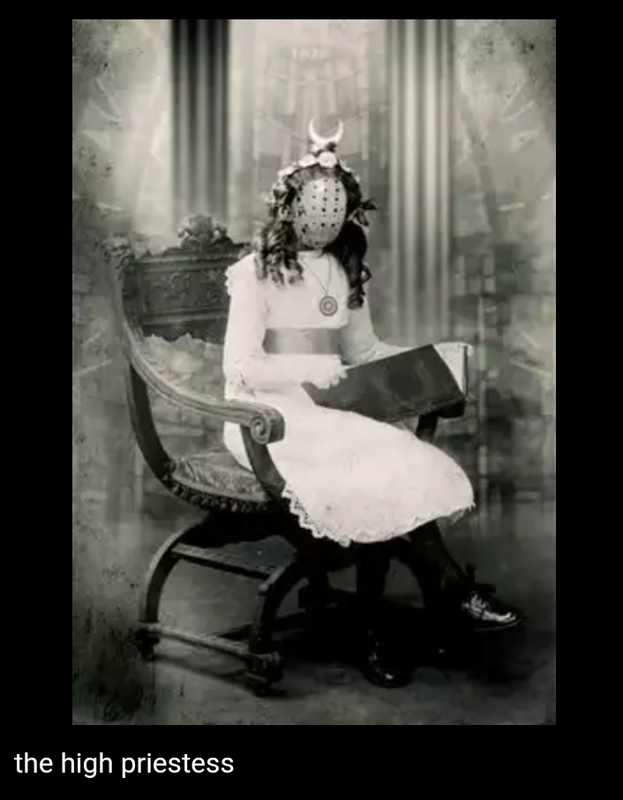 The picture of the little girl is from the Victorian era but this image was done a few years ago. It is called “Victorian Surrealism” according to the artist Jeffery Michael Harp. He has gotten some creepy stuff and I would guess that he is steeped deep into the occult. 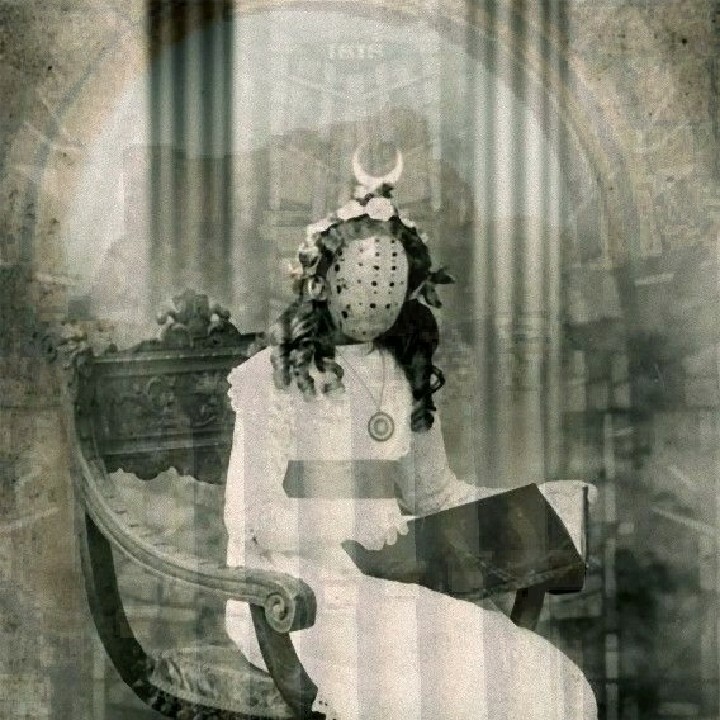 This photo is called “The High Priestess”. 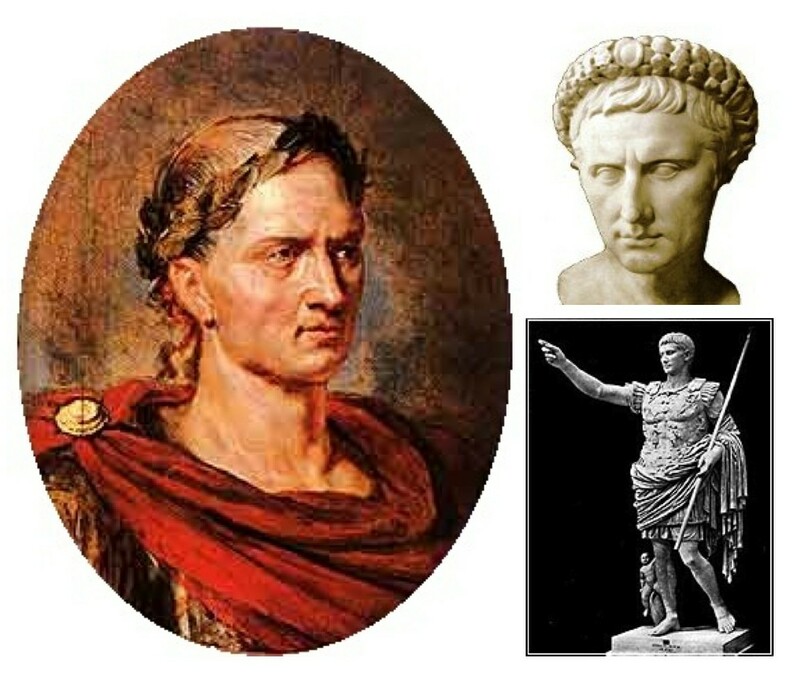 Below is his image with the Arch of Triumph overlayed on it. And I’ve already went through what Palmyra means. 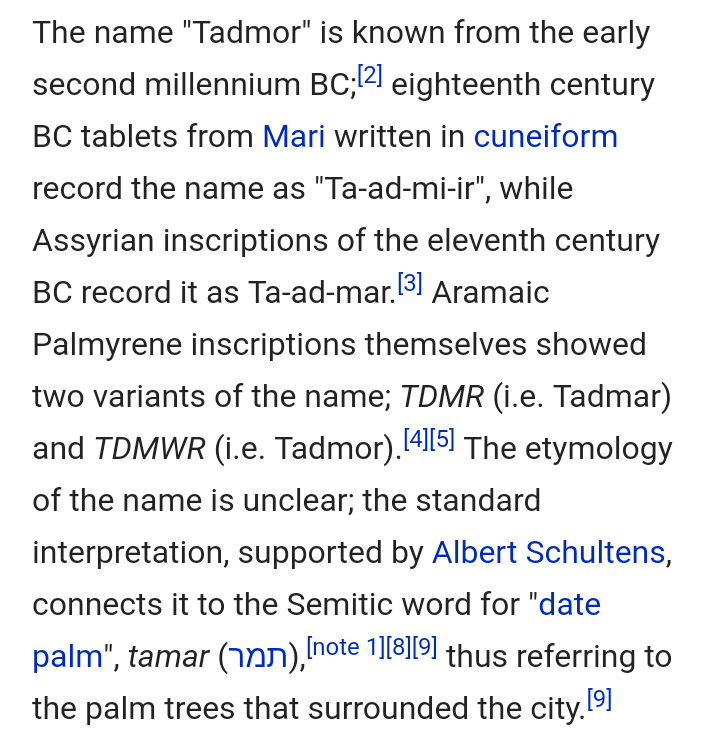 It means Date palms as in the palms that are layed at the feet of the real King Jesus, who made His triumphant entrance on a donkey into Jerusalem. 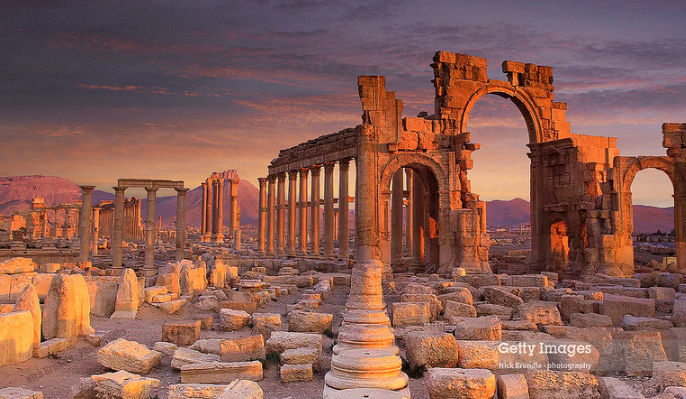 Palmyra was called the Bride of the Desert. She is the antithesis of the true Bride, the New Jerusalem. So there you have it. 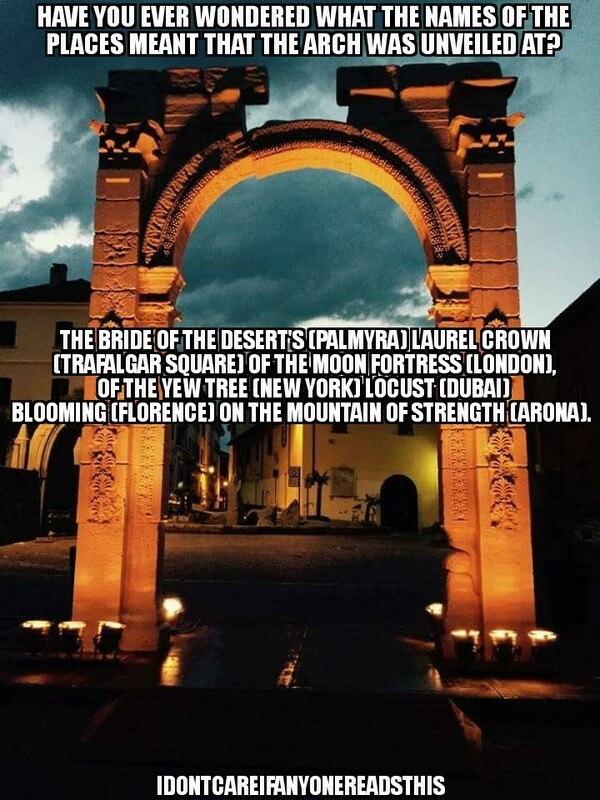 The names of these 6 cities can mean…The Bride of the Desert’s (Palmyra) laurel crown (Trafalgar Square) of the moon fortress (London), of the new yew tree (New York) locust (Dubai) blooming (Florence) on the Mountain of Strength (Arona). Their High Priestess (Isis) is invoking they’re High Priest (Osiris) to rise from the ashes and symbolically come through the Triumphant Arch with Date Palm leaves on the ground.